After many Swiss rolls that turned out to be more like folded pieces of cake, I have finally perfected my rolling technique. 1. Do not overbake your cake. 2. Roll it up while it's still hot and pliable and leave to cool. Then unroll and pop in the filling. 3. Use non-stick baking paper. I have not made many posts about my life as a dentist. Indeed, much less now than what I used to do as a dental student. The reason is obvious - I can't talk about my patients to the wide world without the potential of being you know... sued or something. Plus, I can't tell any funny stories about what happened at work because... well, funny stories are usually funny for bad reasons. What I will talk about today however, is something nice and vaguely interesting. Maybe. My set of burs. This bur kit was custom set up especially for me. My boss has his own set too. I have to admit it makes me feel loved to have my very own set. Although really - it's a pretty standard set up. Okay. I think this is one of my stupidest blog posts ever. But I'm putting it up anyway. Just got a french manicure. Hope it lasts. Does anybody in the US read my blog and if so, does that person have the spirit in them to lend me their mailing address so that I can go internet shopping?? Kidding. No, not really. I'm actually quite serious. After years of umm-ing and ahh-ing about whether to get an ice cream machine or not, I decided it was not worth it. Instead, I made ice cream using a no churn recipe. Turned out great! It's ice cream made with lime juice, cream, triple sec and tequila. Oh, and the all important sugar. Check it out on Nigella Lawson's website if you're interested. Doing pretty well with my 101 list, even if I do say so myself. A piping tip. For piping icing on cakes. 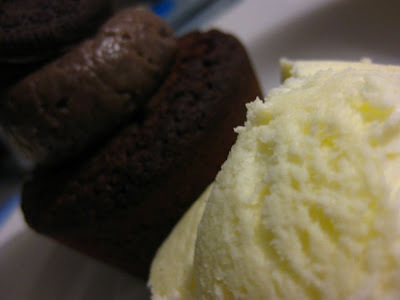 For a long time I've been wanting to bake cupcakes. 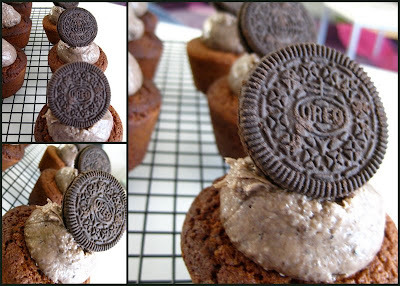 With Oreos. I bought the cream cheese and everything. It was only when I opened the fridge yesterday and realized my cream cheese was dangerously close to its expiry date (okay I'm lying. It's one day past the expiry date and I don't care - I'm using it! My housemates have no problems eating expired food) that I decided it was now or never. Chocolate pound cake base with cream cheese frosting and a Oreo cookie to top it off. Chicken Kiev - delicious buttery goodness. I stepped out of the house and what did I see, just from my front yard? Hot air balloons rising in the sky. 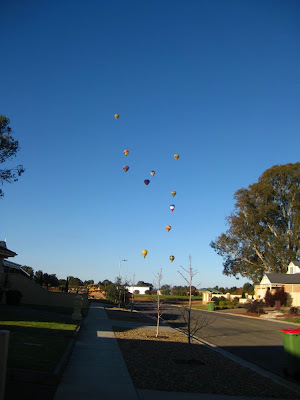 Because it's Hot Air Balloon Festival in Benalla, of course. It was an amazing sight. Love fruit and nut chocolate. Especially the Lindt variety. 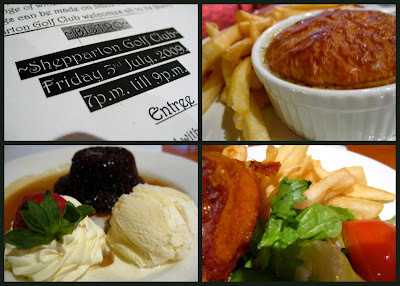 Visited my friend at Shepparton and decided to go for dinner at the Shepparton Golf Club and mingle with the elite of society in town. It was opening night of this bistro and we came a tad late. Food arrived 1 hour and 15 minutes after making the order. Shepparton is officially the place where I have to wait for ridiculous periods of time for food - last year we waited for about 2 hours at a cheese farmhouse. Also, the dessert (sticky date pudding) actually came before our mains. Which is unheard of! Food was good - but not spectacular. So I keep in touch pretty regularly with my friends, even those who aren't close geographically. Or at least I try to. Sometimes I feel like I'm losing them. It goes two ways, right? Me: Get off the bath mat Milton, it's mine. 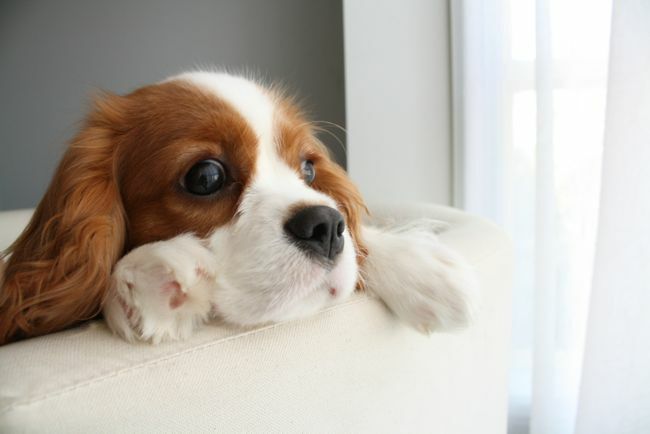 Milton: Me? But... 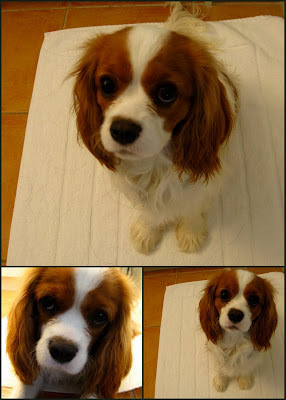 I like this bathmat! Me: Sit up straight and stop slouching then. 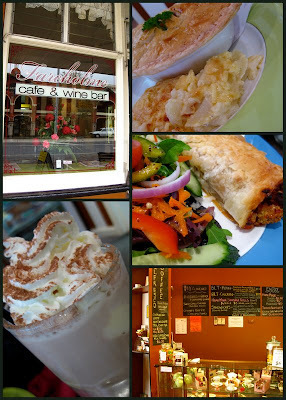 Although I have been in this town for almost 6 months, I have yet to try out all the places to eat. This one is located centrally next to the post office - the social hub of town. It served one of the biggest ice chocolates I have ever seen (the long spoon was still too short for the glass!) and one of the worst lattes I've ever had. Had a big night out with my work colleagues. Hit the bingo scene of our little town. Was particularly excited when I saw bingo specific stamps - they're little round stamps that you use to stamp out the numbers. Had to buy one. Wish I bought more after that because after a while, orange kinda got a bit boring. However, since this is likely to be the first and last time I play this game, I guess one shall do. Clockwise: The bingo venue, my trusty little stamper, my book all stamped out, a pristine new sheet ready to go. There were many experts at the hall - some of them were playing 8-9 games at a time, which to me was mind boggling - they read out the numbers pretty quick so you have to be nimble. 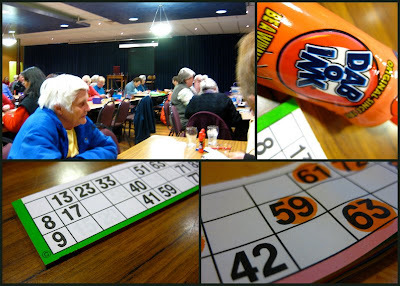 Didn't win, although it was quite exciting. And now I know exactly how the game goes. 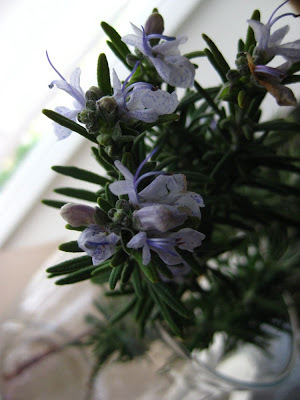 The rosemary bush in the backyard is thriving . So much so that I could not resist snipping a couple of twigs off and setting it on my work table. Was waiting for my friend in Borders a few weeks ago and picked up one of Nigella Lawson's famous recipe books - How to be a Domestic Goddess. Brushing the flowery and sometimes downright ridiculous gushings of said author, there are some pretty interesting recipes. 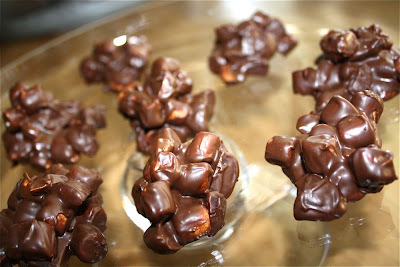 This particular one caught my eye because it was so simple - mini Rocky Roads. 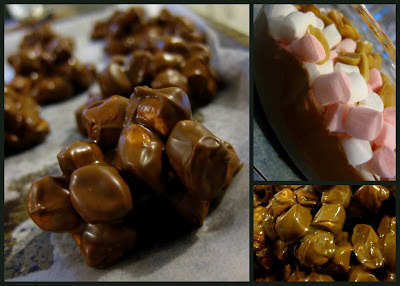 Basically you melt some chocolate, throw some nuts and mini marshmallows into the chocolate pool, mix it up and spoon them out into small mounds. Took me all of 10 minutes to do it. Edit: Since the first time I tried this out I've made it another time, adding some raspberry drops into the mix. Much much better! Been writing up the draft of my dream house. Sounds insane? Yes, it does. But that's what I do - I plan my life down to the last tile in the bathroom, and see where life takes me instead. Top: Fettuccine with basil, chilli flakes, butter and parmesan cheese. 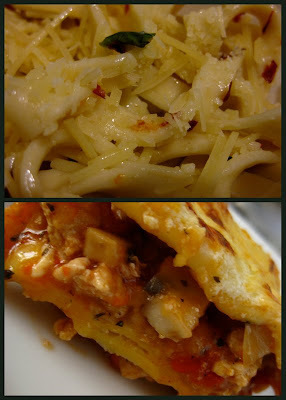 I have never made lasagne before in my life and was quite pleased with the result. Turned out much better than I expected. A friend from Melbourne visited me in the country. 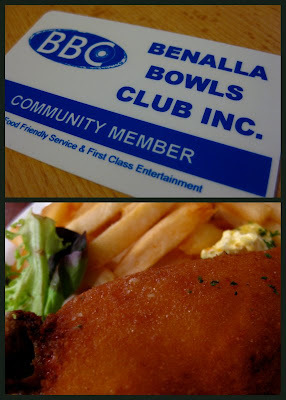 Decided to go out for dinner and 'hit the town' and ended up at the local pokies pub. 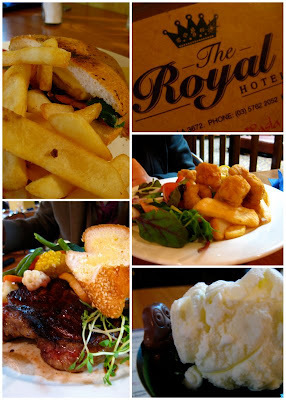 Serving size was huge and the food was pretty good, as far as pub food goes. There was also an interesting item on the menu - Frog In The Pond. 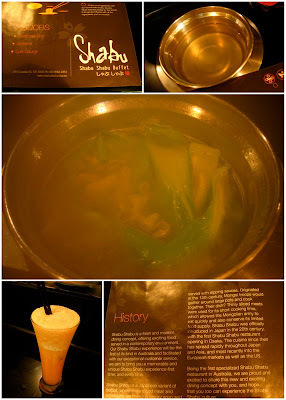 Turns out it's a cup of jelly with some ice cream no top, with a chocolate frog (bottom right in photo). Tasted like those ice creams that have a vanilla center and a lime flavoured outer shell. Have been playing with the idea of making fresh pasta for a very long time now - but have always put it off because I would have to get a pasta machine. Which would mean I would make fresh pasta once and then the machine would sit to rot for the rest of its natural life. Which is a complete waste. However, as I went for the weekly grocery shop at Aldi (yes, I enjoy extremely cheap shopping), I came across this pasta machine. For $19.95. Concluded that I would just buy the machine, make my pasta and be done with it. After all, am I not a 'rich' dentist as everyone has been constantly reminding me? And so I did. Interestingly, right next to it was a motorized pasta machine. 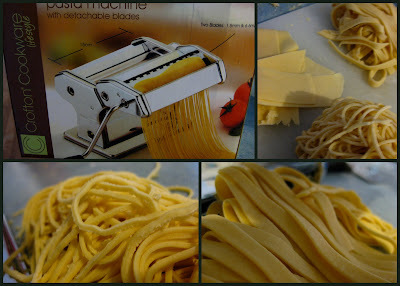 As if you need a motorized pasta machine... how lazy can you get? I thought. I soon found out why. 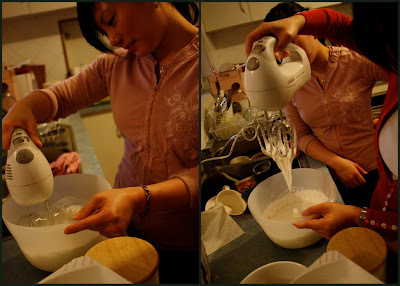 Made the dough in my food processor instead of using my bare hands - and even with the help of that my hands were still sore from the final kneading! Then of course, it came to the actual pasta rolling and shaping. Made 3 types - fettuccine, spaghetti and some broad strips for the sake of it. Can't wait to cook a pasta meal now! After 2 years of putting off this project, I finally decided to take the plunge and just do it. 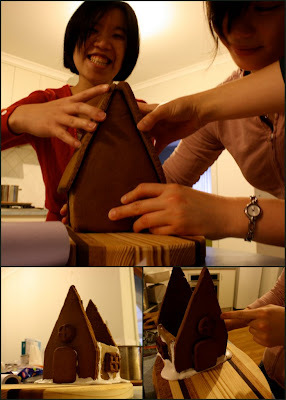 I decided it was time to build a gingerbread house to add to my repertoire of Things that Dental Girl Can Do. 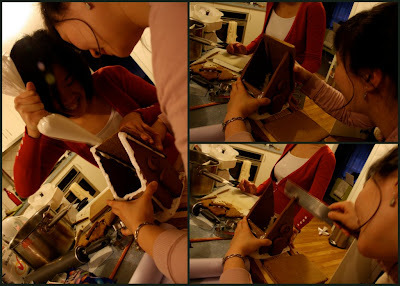 So to everyone who wants to build a gingerbread house, here's a step by step guide, with handy suggestions on things to do and not to do based on my vast one-time building experience. All photos are referred to in clockwise fashion. Most of the time. 1. 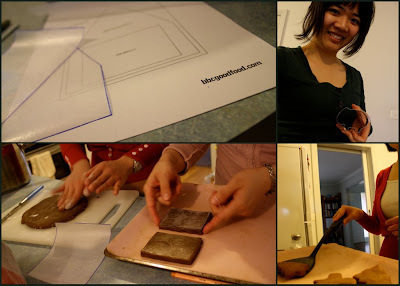 Print out a gingerbread template, trace it out onto greaseproof paper and cut the pieces out. 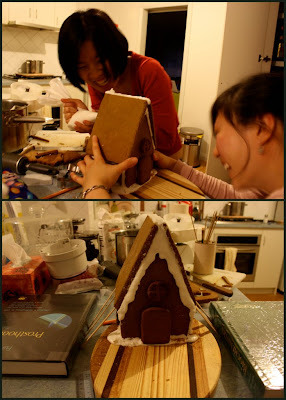 Make sure you use something with non-toxic ink - we found that it actually transferred onto the gingerbread. 2. Housemate showing allegiance to a wombat shaped cutter, abandoning all prior commitments to making a gingerbread man. We had to pick up the slack and fashion his house, his garden and even gave him a wife (as you will see later). 3. Cut the shapes out of the dough and bake them. Pretty self explanatory. 4. Make the royal icing while the cookies are baking. Several tips - if you're grinding down regular sugar down to icing sugar, make sure it's ground down to dust, leaving no particles. No particles. Our royal icing turned out rather grainy, but it still did the job. Ohh, and make sure it's thick enough. What's thick enough? To be honest, I still don't quite know. First attempt was too runny and had to squeeze everything out of the piping bag, thicken it up and start over. Not fun. 5. Do a rough check to make sure that you know exactly how the house fits together. I was rather excited at this point, thus my rather big grin on my face. Word of advise - do a thorough check - you will find out why later in the post. 6. Construct the walls. Leave it until the icing hardens and test its integrity with a few sharp prods. 7. The roof. 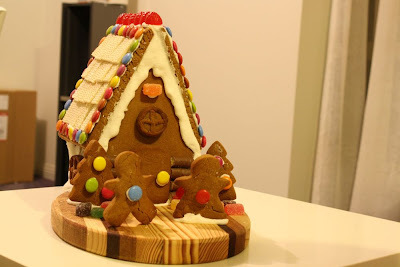 As luck would have it, I purposefully chose the design with the steepest roof available because I thought that it was cute and Alpine-Lodge like and so suitable for my first dream Gingerbread Home. Proceeded to pop it on for fit an realized that our walls were not parallel. When this happens, start hacking away at bits and pieces that are in the way with a cleaver. Really - it works. 8. 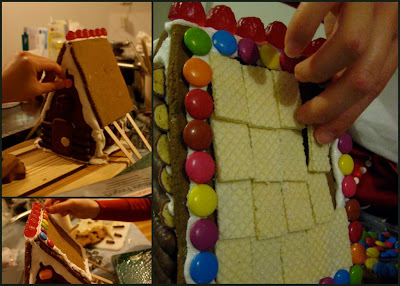 When the roof finally fits the walls, 'ice like you have never iced before', as my fellow gingerbread house builder told me to do. Frantically slopped on as much royal icing as possible around the edges of the walls and held onto the walls for dear life to prevent gravity from exerting its full force. 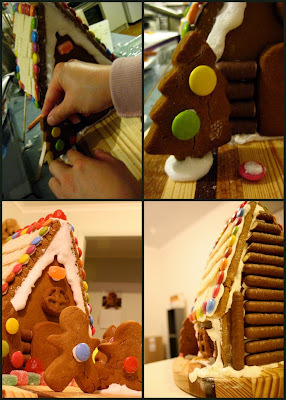 Decided that life was too short to be standing around holding onto gingerbread house roofs and decided to try to figure out a smarter way to achieve the same result. Found a couple of textbooks on my bookshelf (yes, that's my Biochemistry book from 2nd Year and the Fundamentals of Fixed Prosthetics by Shilingburg. Glad to know that they are still put to some use) and with a few ice cream sticks managed to create a pretty good support system for the roof. 9. Decorate the house. The fun part!! We popped some raspberry drops on the top of the roof, Smarties for the edges and made our thached roof out of vanlila wafers. Ohh, and it has chocolate sticks on the back of the house to simulate logs. 10. Decorated the garden with some gingerbread trees. Oops, one of the Smarties fell off. We glued it back. Nobody will ever know. The completed house, With Mr and Mrs Gingerbread. Mr Gingerbread could stand on his own, but Mrs Gingerbread could not. So we iced her skirt down onto the board and left Mr Gingerbread freestanding. Except he still keeps falling down and requires propping up. "Just like a man." Someone commented. 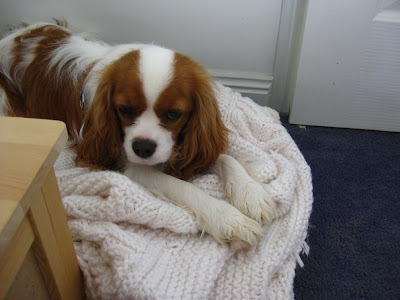 After a week of exile at the kennels, Milton finally came back home. And promptly vomited on my room's carpet. That's okay - it was clear he was happy to be back. He's been following me around the house (even when I just move from the living room to my bedroom!) presumably because he fears abandonment. 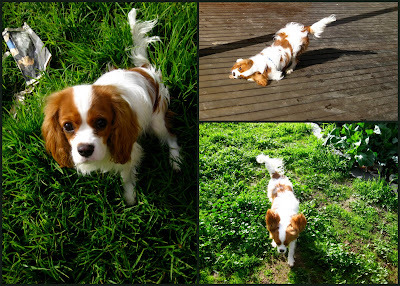 Here he is frolicking in the backyard. 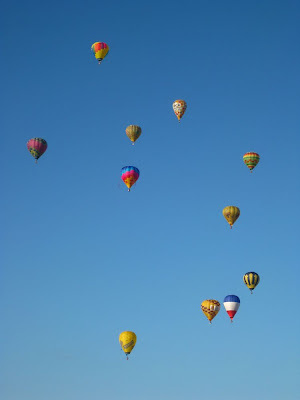 Benalla is hosting the Hot Air Balloon Championships of Australia this year. Last night was the opening night and they had a festival to commemorate the event. 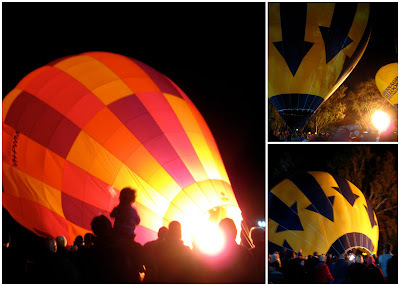 I only stayed to watch them inflate 2 - apparently they usually inflate about 5 but it was too cold and dark for me to stay back to watch the rest go up. It's Saturday morning and I"m 'ready-ing' the house in anticipation of my friend's arrival, so that we can all go for a nice pleasant meal in Tatong and come back and hopefully build gingerbread houses. From scratch. 'Ready-ing' the house has been a standing joke between us because the fact is that we never ready the house for her. She comes in to our home with us in the middle of Youtube videos, cups of coffee and maybe a welcoming leap from Milton. Once she stood outside ringing the doorbell multiple times, and nobody heard her. We aren't the best hosts. The first 2 quarters of the year has literally just flown by. 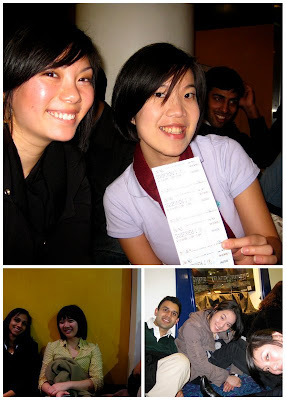 It seems like yesterday that I was living in Melbourne (how I miss the convenience of living there!) and finally graduating from dental school. How vast the difference of my life then compared to now. 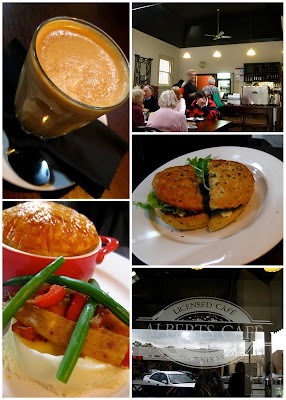 On the way back home from Melbourne, we stopped by the little town of Euroa to have a look and see what was there. It was quite a quaint little town, much like the rest of the other little towns I have visited around the region. Had some lunch at Alberts Cafe. I have come to conclude that Melbourne cafes serve far better coffee. 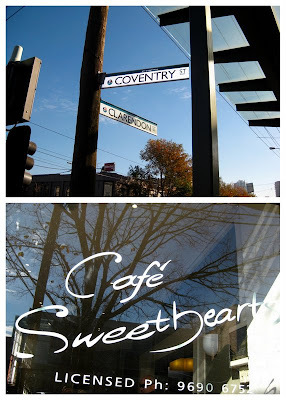 Like this place in South Melbourne. 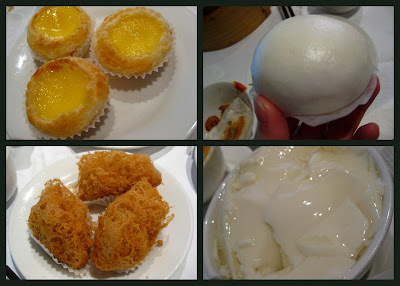 They serve a variety of eggs, all of them are excellent! 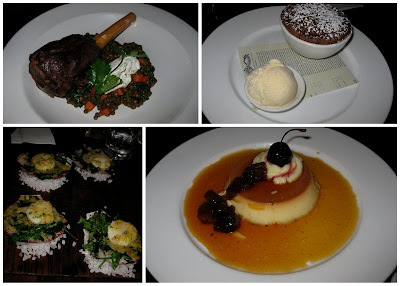 Was so preoccupied with the food I forgot to take photos - thus the lack of them. Coffee was also good. Highly recommended. Love pedicures. Love not working. Love lazing around the house, eating homemade ice cream. Love playing with Milton. Love lying in bed reading trashy novels. 4 more days of glorious, glorious holidays. After months and months and months and months of toilet training Milton, I have finally achieved the end result - him letting me know he wants to go out (jumping up at me and scratching the door) and me only having to open the back door, watch him leap off the deck onto his favourite spot in the garden, and coming straight back in. I love him a lot more. I've always loved the look of white towels but have always avoided them due to their high maintenance nature. However, after much hmm-ing and haw-ing I decided that as long as I committed myself to a white load of laundry a week and a plain one, all will be well. Also, there was a 30% sale on all towels in David Jones. They're so white and fluffy and thick and heavy! Folded up, my previous towel is only about half the volume of this current set. Met up with a friend and decided to go to a sushi-train style shabu-shabu place. Seemed odd to me that they would put one single slice of meat on one whole plate, but maybe that's just me. Clearly they didn't want people to overeat. I probably wouldn't go back there again - it was alright but not great. In the quest for the perfect iron, I searched online and was duly informed by various forums that the Laurastar iron was the best iron, hands down - ever. Went to the showroom and wasn't entirely convinced. Sure - it blasted tons of steam out (about 3-4 times what an average iron would, about 2-3 feet as opposed to 10cm) but the stubborn creases seemed to persist. Salesperson of the century came over and told me that in 3 days time I would refuse to part with it, and he would back it up. If I wasn't happy with it after 3 days, I could send it back. It apparently was comparable to the Dyson Experience. Brought it home and proceeded to iron the entire contents of my wardrobe. 7 hours later, I still had small creases here and there, but figured probably that's just how it is. That or perhaps my ironing technique wasn't the best. 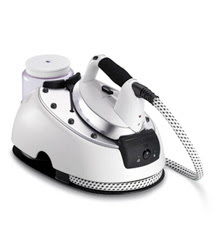 Next morning, woke up and decided to have an iron off between my old steam iron ($20 bucks from Safeway) and this Swiss made steam generator, supposedly best iron in the world (many, many many times the price of a Safeway iron). 2 hours and many indecisive moments later, I had to conclude that if I still had to be indecisive as to whether there was a difference or not, there was no difference! The Laurastar was maybe.... 15% better. If you looked really closely. What it was good at was removing creases in silk and cashmere items (I have maybe a grand total of 5 of those in my wardrobe). But normal ironing was not out of the world. Sending it back. Salesperson wasn't too happy when he heard it. "Nobody else has ever said this to me. Why are you unhappy?" Me: It's a good iron, but not that good. Not like the Dyson Experience. On the plus side, I have completed another thing on my 101 list. No. 95: Learn How To Iron Properly. Mommy, I'm sleepyyy... why do you always point that square clicky thing at me? After sowing my seedlings and plowing the earth, we poured some fertilizer on and left them to their own devices. It has been at least 2 months since I had seriously ventured out to see what has been happening with my garden - and imagine my surprise to see them all thriving! 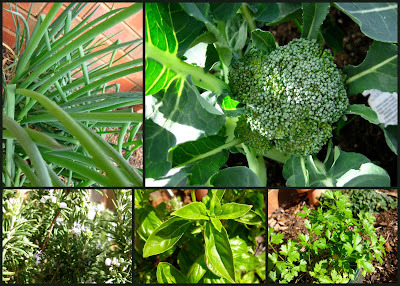 Clockwise: Spring onions, broccoli, parsley, basil and rosemary. Particularly pleased that my broccoli has flowered. I get this dream fairly often - I'm back in high school and I have to write a rumusan (summary) and karangan (essay) in 1.5 hours for SPM. 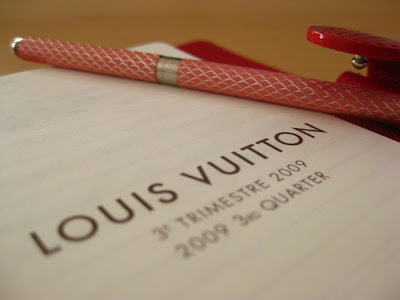 Problem is, I have been skipping my Madam Teng tuition for the past 4 months and am at a lost. I'll start the first line - and realize there is no way I'm going to be able to do this. Met up with a friend at Chadstone. 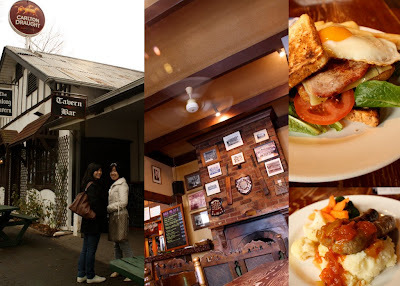 In my many years living in Melbourne I had only visited that place twice. As a result, I was pretty lost when it came to figuring out where everything was. 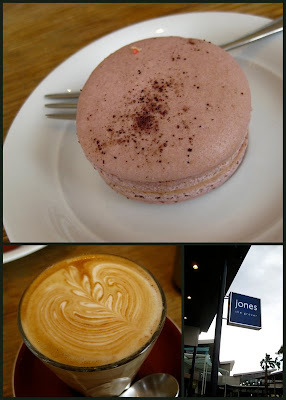 Ended up eating a macaroon with a latte in one of the outdoor cafes. I love macaroons. 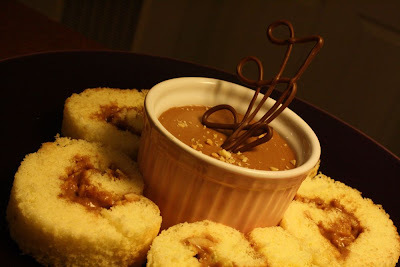 Have actually attempted to make some of them once, but never again because of its complexity. This particular one was pretty good, but the filling was very ordinary. Also bought some nougat from them and bought a block from Koko Black as well to make a comparison. Results shall follow. 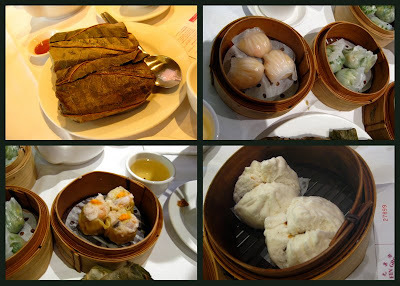 Love going for yam cha, which we do occasionally when we are deprived of asian food out in rural Australia. Went to revisit our favourite place for that experience. Other craving I had to satisfy was Norsiah's. Brings me right back to uni days where I used to eat it 2-3 times a week, especially during exam time. Normal people would order 2 dishes, but me being the glutton that I am usually order 4 - the fried chicken, beef rendang, fried eggplant and chilli-ed tofu. Heaven. Went down to Imax to experience Transformers 2 on the big screen. Being the clever people that they are, they sold their tickets without any seat numbers. Theories abound as to why they do this, but we finally settled that it's probably because if they were to allow people to choose seats they would never have a sell-out show, because nobody in their right mind would buy a ticket at the front row. Decided to go an hour and a half early to ensure that front seat doom would not occur and managed to make it to one of the first spots! Spent the time sitting around and talking while waiting for the movie to start. Quite enjoyed it - a tad too much transforming, but I guess that's what it's all about, no? 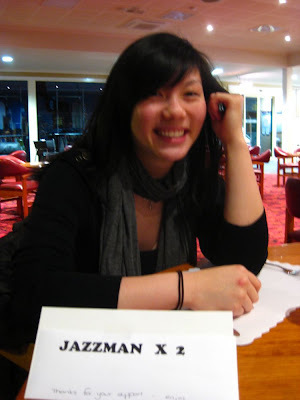 Went down to Melbourne over the weekend and stayed on until yesterday - thus the lack in blog updates. Spent the entire time eating. And eating. And eating. 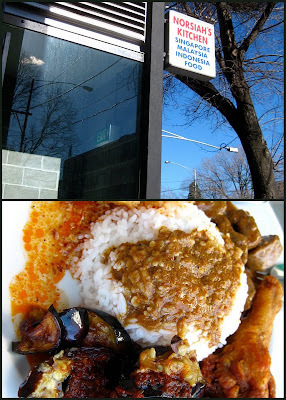 Visited a couple of old favourites but ate at a few places, in true accordance to my 101 in 1001 aspirations. 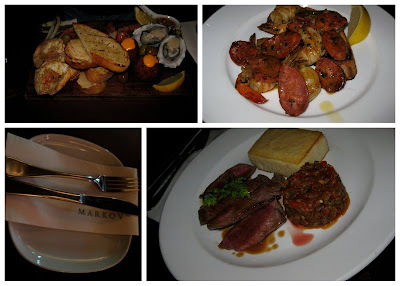 One of the places we went to was Markov Place, which is somewhere off Drummond and Elgin. Food there was yummy - totally worth the slightly higher than average price tag.